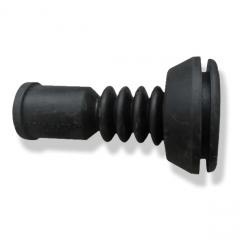 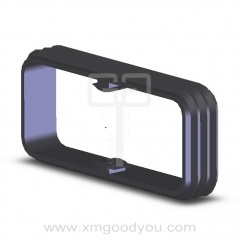 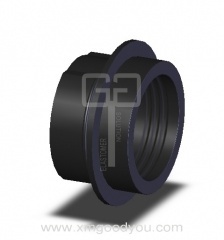 A rubber grommet is one of the simplest examples of such a pass-through. 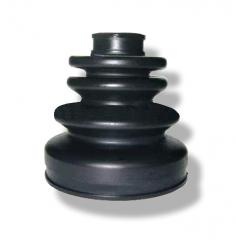 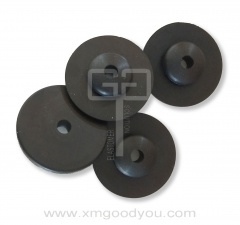 Rubber grommets help to protects cables from the hard edges or sharp corners of whatever surface it may be passing between, and protect cables from damage resulting from frequent impact or contact with other objects. 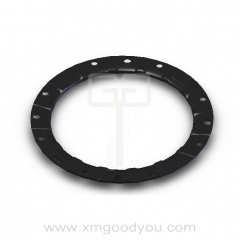 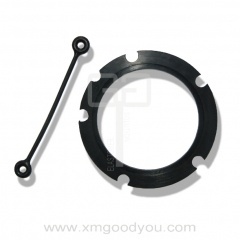 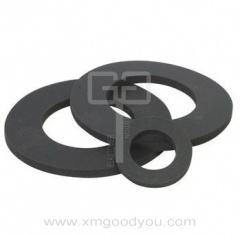 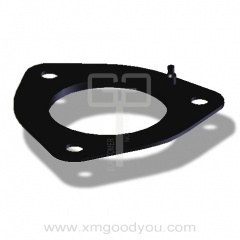 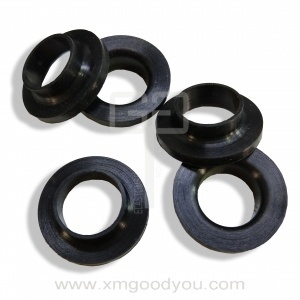 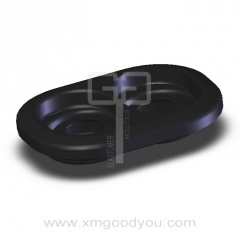 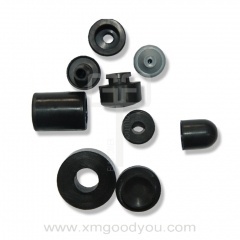 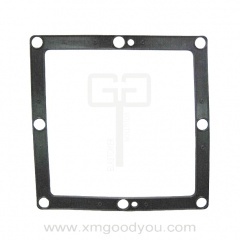 Rubber grommets are widely applied in the fields of Automotive, Motorcycle, Machinery, Industrial, etc. 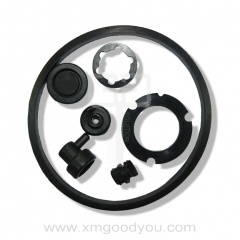 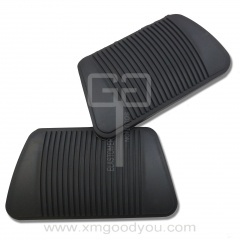 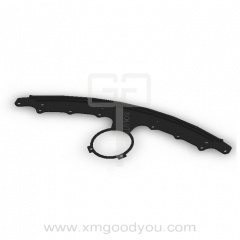 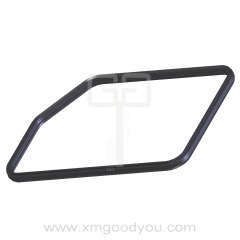 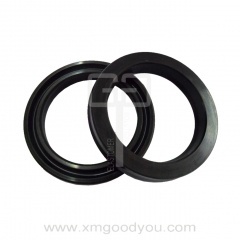 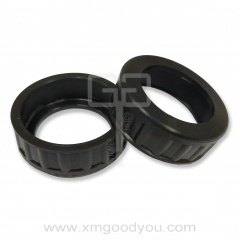 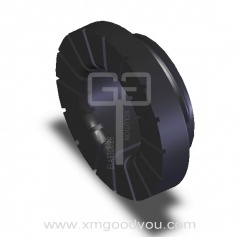 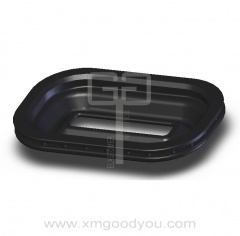 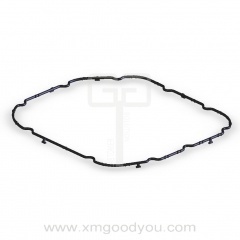 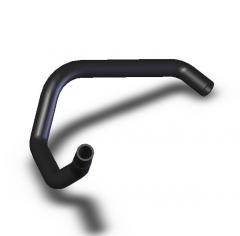 Goodyou produces a wide range of rubber products, including Extruded rubber hoses, Injection & Molded rubber parts used for auto accessories, replaced auto parts, electrical industry, garden machines, and variety kinds of industrial, etc. 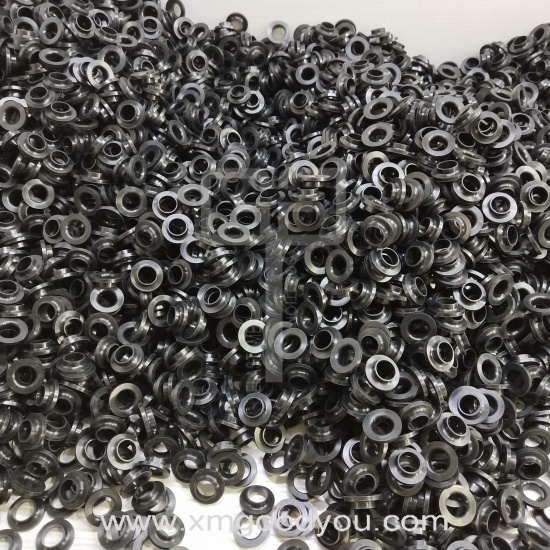 Our factory pass TS16949 International Quality System, and our green products meet RoHS, REACH, CARB, EPA, which are exported to worldwide.